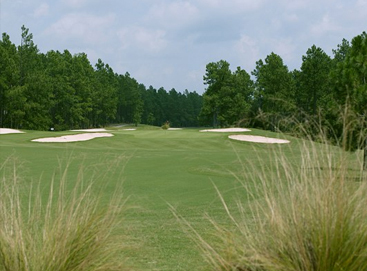 Built on a vineyard, both Foxfire courses release the richness of the Sandhills. Designer Gene Hamm was well aware of the inseparable nature of the vineyard to the 36 holes he created in 1968. Hamm once said that the original 18 at Foxfire was one of his favorite golf courses. Hamm, through his design, laid down the foundation for two courses that the current staff has allowed to breathe and grow into two of the most beautiful and unique experiences on the east coast. 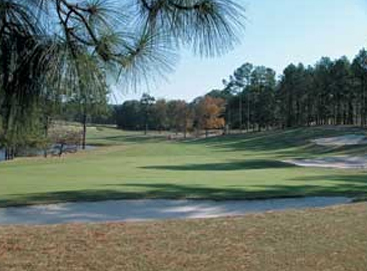 The East and West courses are nestled among pines with frequent up and down play, beautifully interspersed with long, rolling par 4’s. The similarities between the two end there as Foxfire enjoys two truly unique experiences.